Which projects is the RC mostly recommended for? In case you are eager to build own online marketplace application based on e-commerce platform, therefore, be sure to discover all possible features of chosen platform. 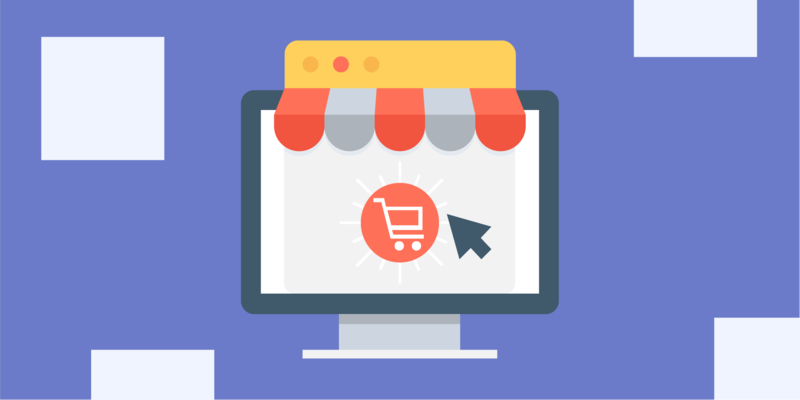 The clause you are reading is entirely dedicated to sharing with you a certain knowledge about Reaction Commerce (RC) which is rather new but nevertheless quite popular open source e-commerce platform. So, we offer you to discover reasons and ways it is the most convenient approach and weapon in order to develop fashionable, valuable, and inline marketplace with rather friendly UI/UX. 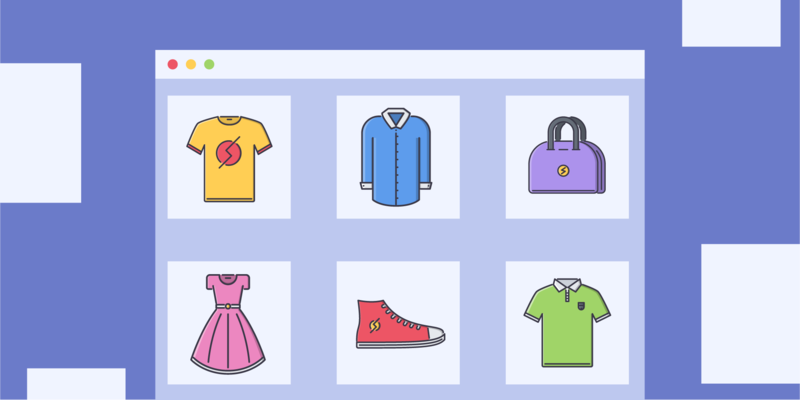 RC is an open source e-commerce formed on meteor.js. Established in 2017, March to be certain, it has become a well-known powerful e-commerce solution with enormously high level of customization ability. The launching point for RC creators’ motivation was the moment when they understood that all current e-commerce stacks were too old in order to supply constantly developing business projects. For that reason, following the modern tendencies, owners of various e-commerce applications and services have to change the supplying stack because it is cheaper and more time-saving than trying to develop a current one. Due to words of co-establisher and CEO of RC, Sara Hicks, e-commerce technologies are just making their first steps and have rather long-distance path to cover. She ensures us that their team is rather acknowledged about this because they were involved into the process of creation, usage and further upgrading of various online trade platforms. They have dedicated a few years to polishing an RC and transforming it into a stack that cause a revolution in this sphere and provide others with inspiration. 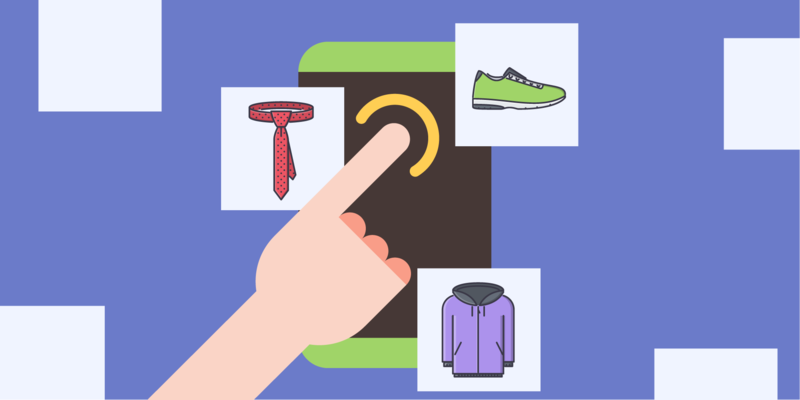 The key feature of Reaction Commerce is its ability to supply your project with an assistance throughout all periods of development, launching and further exploitation. Let us present and highlight the main advantages you may get in case you choose RC to create and launch your online e-commerce or marketplace application. The basic idea of RC owners is to supply a changeable and timeserving platform which is going to strive forward and enhance shoulder to shoulder with trade tendencies, fashion, technological progress and your business ideas. Due to the fact, that your apps’ quality and extensibility bound up with its technological base, the first position of reviewing will be the technical benefits provided with the RC. Only modern and most effective technological approaches were used in order to create the Reaction Commerce. The RC is maintained with the help of enormous open source community because it uses rather popular and universal technological approaches and stacks. Additionally, RC was created with the help of Node.js framework called Meteor. As a result, now it has rather short time-period required to react, or simply it has online reaction, and high level of performance quality. Timeserving, accommodative and rather trendy method of the RC seems quite attractive for many programmers and development organizations from entire world. Moreover, its enhancing and developing is constant thing thanks to the large and demanding community. For this reason, it keeps occupying the top positions on GitHub among other e-commerce open source platforms. 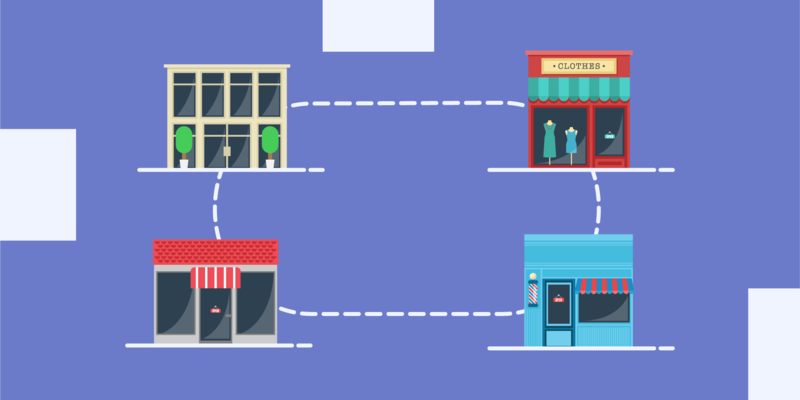 Due to its permanently expanding community, the Reaction Commerce will prosper and be filled with new opportunities. This year their targets are to enhance the level of its performing, supply it with modern elements and improve their level of service, in order to supply various organizations with possibility to put their online trade markets and marketplaces in place without any difficulties. You get a constant assistance and whole package of documents. The RC is provided with an online assistance service through which you are able to find solutions in order to handle some problems that may appear. A rather detailed package of documents comprising various tips, guidelines, reviews, masterclasses, etc., is available on the service too. For that reason you won’t be alone facing any issues. High level of customization ability. The other benefit of RC is the possibility to develop, extend or remake everything in accordance to your personal demands. It is entirely open source. That’s why it is possible to get its code freely and enhance it due to your needs. With the help of responsive community members and famous technological solutions, RC is rather convenient way to create your online marketplace. Online analysis and e-commerce services. The RC is created on the Meteor framework. So all the data is received instantly after a user request. What role does such ability play for online trade services? Its initial and primal target is being a sophisticated and modernized platform for purchases. It can be understood as the aspiration to make the consumer gets nearer every moment. The RC is proposing to load, set a price and promote the product without any reloadings and updates. It is well known as a single page application. So a potential consumer receives an access to all potentially required data just after first download of the page and the speed of this download is rather flash-like. In case a consumer visits your application, she/he has to interact with various triggers as choosing a product, selecting search criteria and so on. The Reaction Commerce with the help of JSs’ event-technology keeps an ‘eye’ on each of such triggers and updates them right away. Imagine that a potential consumer has visited a page few times in a row over the last couple of days. The platform is made the way to deliver a discount promotion to this particular potential consumer on the following page opening with no page reloading. Does it sound cool for you? We entirely confirm this statement, because such functions are rather helpful in relation to reducing wasted time and increasing your online trade platform modernization level. Reaction Commerce is created in accordance with SEO standards. Iron-Router, which escorts server-side as well as client-side forwarding and entitle more convenient names for each item. Kadira Flow Router supplies client side routing. Kadira Dochead appends “meta” elements. Prerender.io is a tool which provides your JS-web-application with opportunity to be rendered with search-engines. This set of tools ensure us that an online trade platform is created with the help of RC, and definitely will be SEO-friendly one. This platform is rather convenient and worth-paying decision for almost all possible online trade platforms: from single store till the whole marketplace. Moreover, it also can cooperate with various startups, businesses of middle class and even the whole enterprise. Again, we appeal to the words of co-establisher of the RC, who ensures that they have attracted almost all big organizations as Fortune 10 organizations and online projects from Internet-Retailer 500 as well as various startups, and anything you are able to name between these levels. 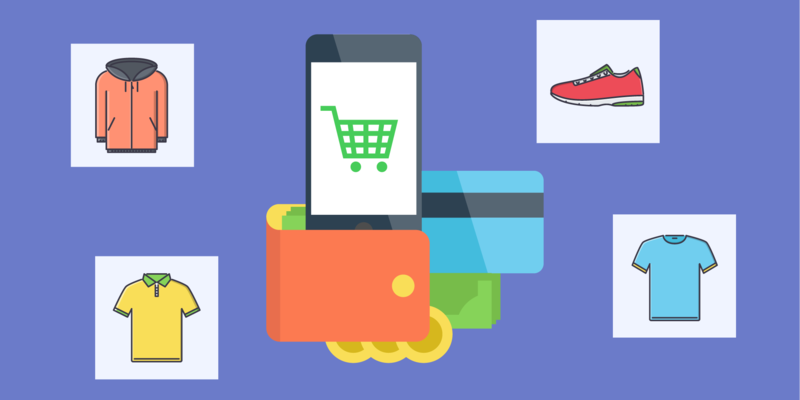 Such process will be quite quick, wave-less and without any difficulties because the RC team has created rather convenient algorithm of moving from such systems as BigCommerce, Shopify and Magento. 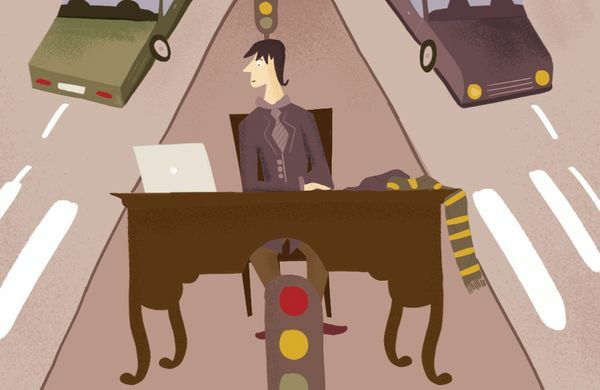 The organization has special program of partnership co-working. In case, you decide to enroll in it you’ll get access to the entire resource database, specific assistance and other opportunities. An open ecosystem that provides you with an opportunity to implement open source add-ons. The RC is implemented into a partnership with a lot of worldwide popular pay-services as PayPal, COD, PayFlow and so on. In case there are some troubles and you cannot find required one, it is possible to implement it without any difficulties. The RC is out of the box platform with high responsive capabilities, so it makes easier creating a native application. Note, that it is marvelously easy to customize the Reaction Commerce. Bringing on a new feature won’t cause a headache for you. Usually the payment for Reaction Commerce services starts around $5,000. This amount comprises arrangement and contribution of all out of the box elements and preparing the server itself. In case you are eager to do customization of your application and expand its functional filling, the payment will increase accordingly and may change depending on your demands. 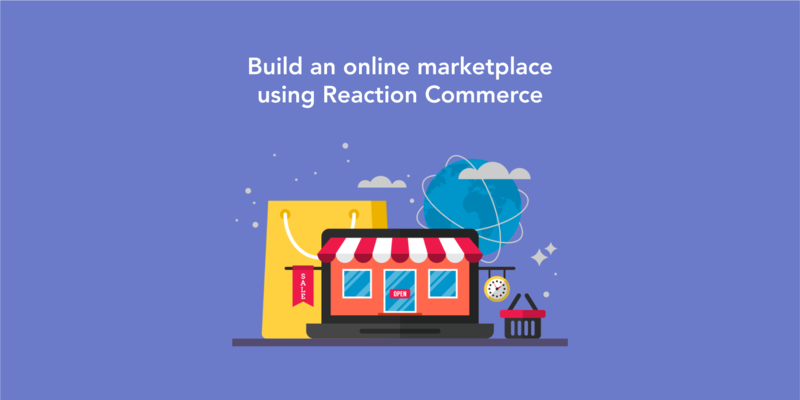 Reaction Commerce in our article is permanently developing and constantly expanding its functional capabilities platform. Its universality is a good motivation for small and just-established startups as well as big and mature marketplaces.